USA Today covered the 50 worst cities in America according to 24/7 Wall St., which created an index of over two dozen measures to identify the worst cities to live in. 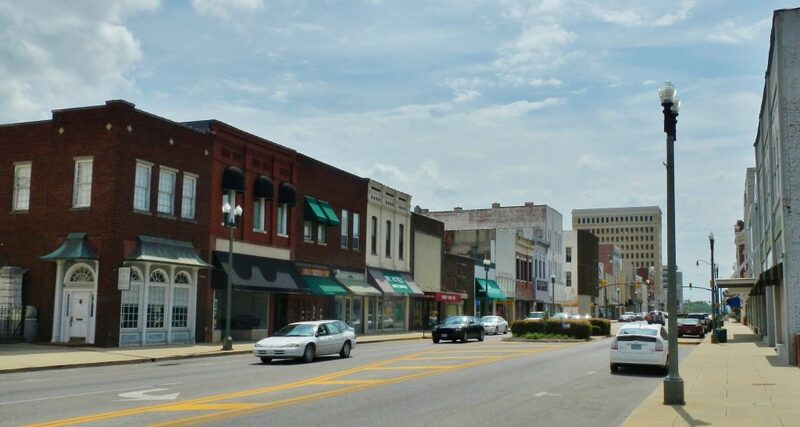 5 Alabama cities made the cut with two breaking into the top 10. Here are the 5 worst cities in Alabama.